Lately I have been trying to break away from the same old recipes. I either try something completely different or put a new spin on an old dish. Walking through the grocery store one evening, I passed the tomatillos. Why not? I decided it was time to try a tomatillo chili. I didn't know where to start with this dish. 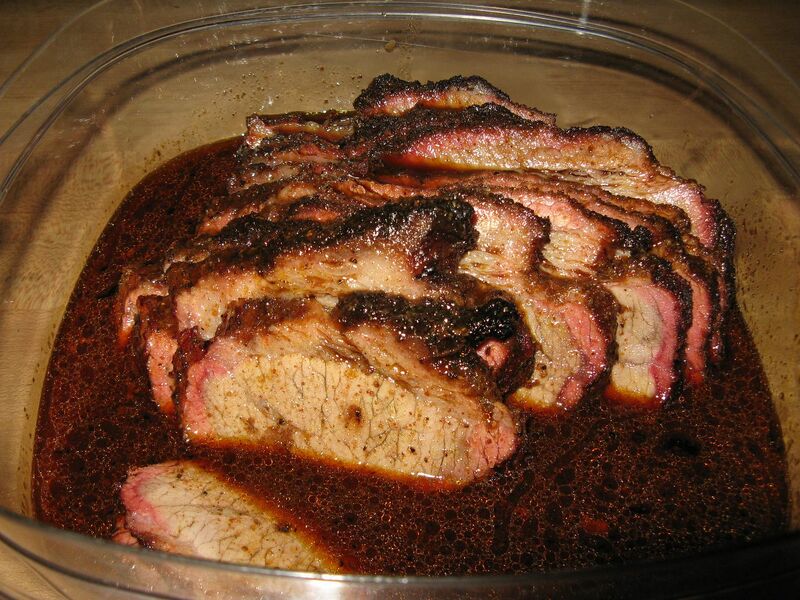 I was thinking pork would go well as the protein source and I happened to have some frozen pulled pork, with lots of bark, in the freezer. 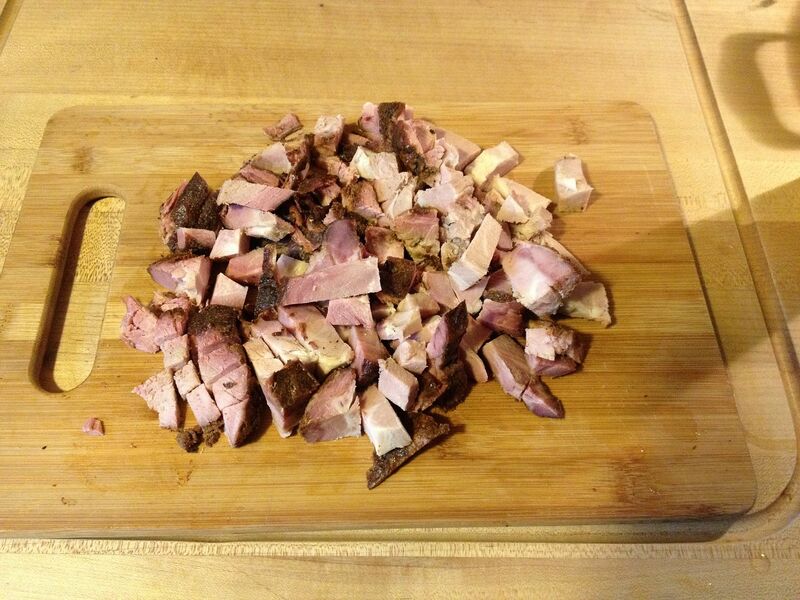 For a base, I used turkey broth that I had made from the remains of the Thanksgiving turkey. I decided to go light on the seasonings, relying on the rub from the pulled pork to season this chili. 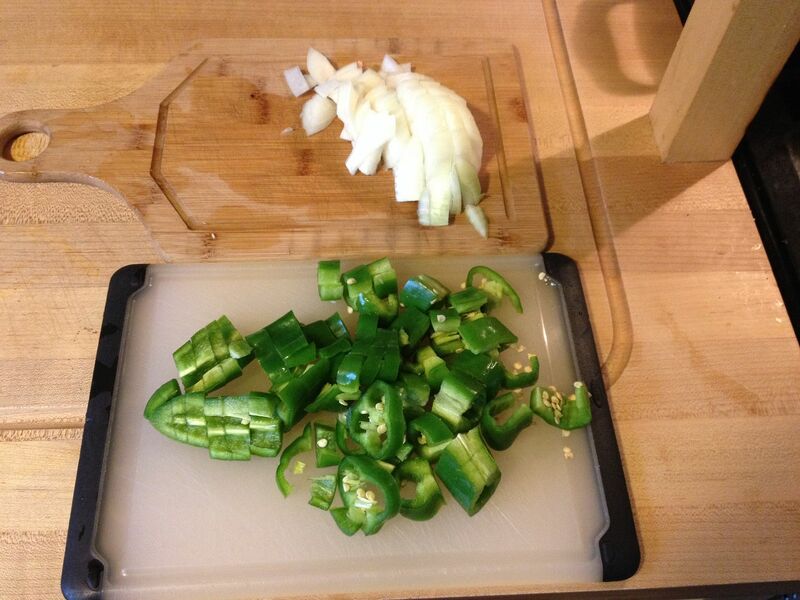 To add some heat, I added some sliced fresh jalapeño peppers. 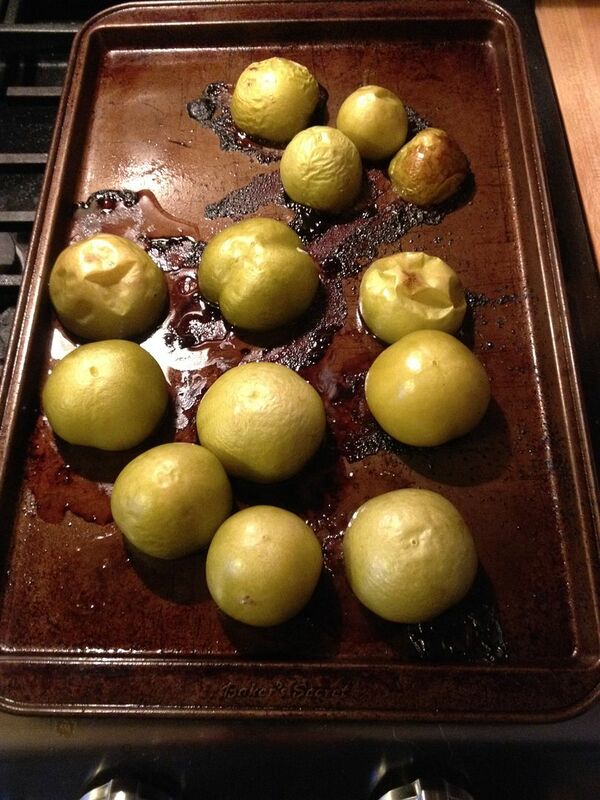 First, I removed the skins from the tomatillos and rinsed well. If you have never worked with a tomatillo, do not try and rinse that sticky feeling off of the skin. It is part of the tomatillo and not added by your produce department. 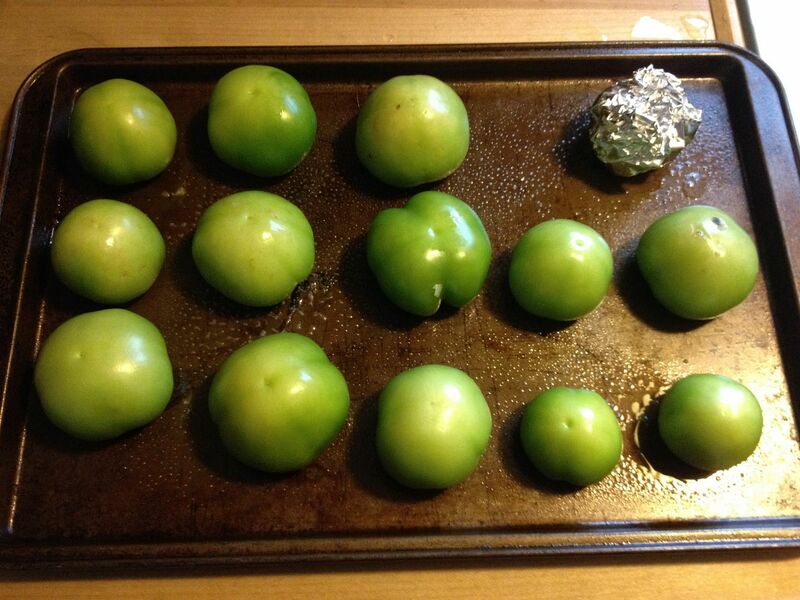 I sprayed a cookie sheet with cooking spray and placed the tomatillos on the sheet for roasting. I also roasted four cloves of garlic at the same time. Just put the garlic in aluminum foil with some olive oil and wrap tight. The cookie sheet went into an oven set for 350 F to roast for 60 minutes. While the garlic and tomatillos were roasting, I diced my onion and sliced the jalapeño peppers, then sautéed slowly in about one tablespoon of olive oil. Once the onions and peppers were starting to caramelize, I added my turkey broth and brought the mixture to a boil. At about this time, the tomatillos and garlic were roasted. So, I placed tomatillos and garlic cloves in a large mixing bowl and pureed with an immersion blender. Don't have an immersion blender? A standard table top blender will work as well. 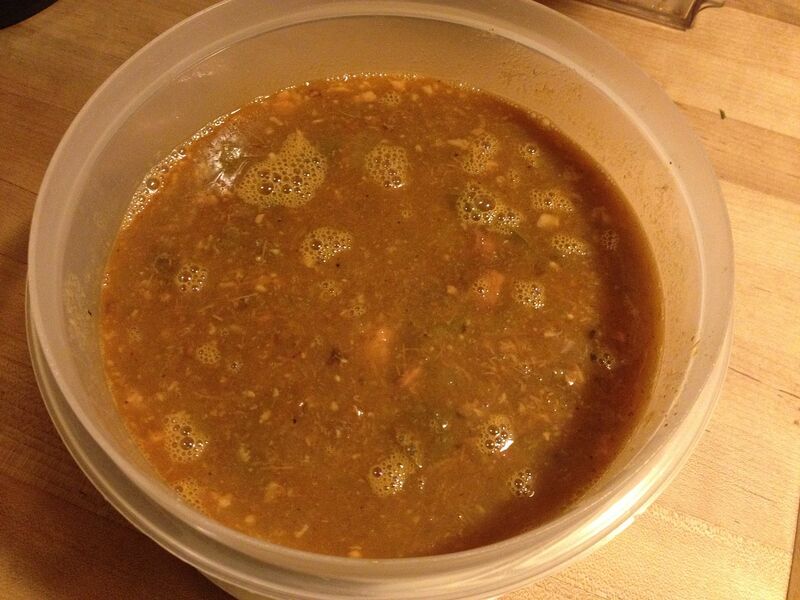 Once pureed, I added the tomatillo/garlic puree to the simmering liquid, along with my cubed pulled pork. Once all of the ingredients were in the pot, I allowed the mixture to simmer for about 90 minutes to allow the pork to break down a bit and to disperse the flavor of the rub throughout the chili. This chili was good, but not great. 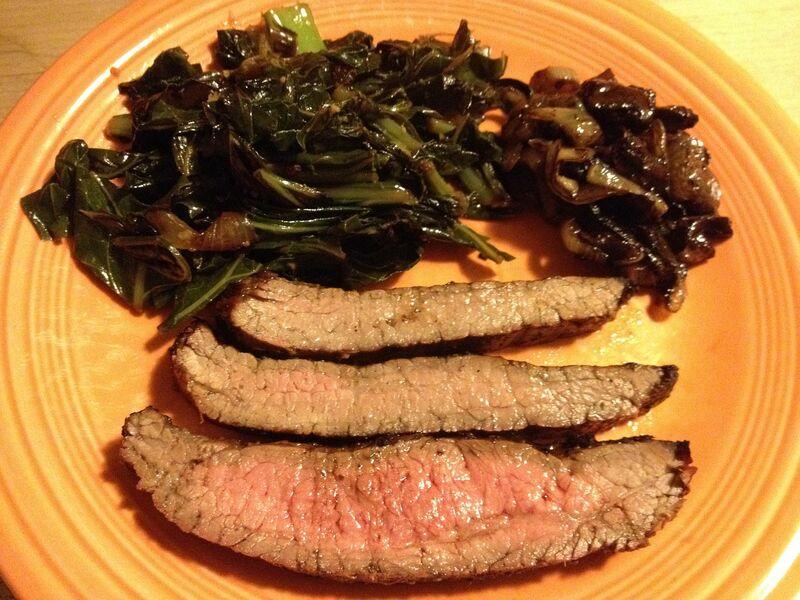 The BBQ flavor from the rub slightly overpowered this dish. The flavor just did not mingle well with the tartness of the tomatillo. I will try this dish again, but I will be trying another flavor profile. 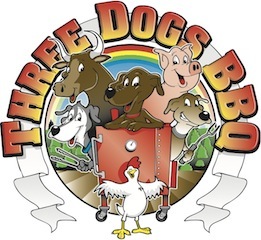 Perhaps something more Southwestern, but definately not BBQ. I love making chili. There is no right or wrong as long as it tastes good. Leftover pulled pork would be the magical ingredient. My only take on this recipe would be to roast the onions and peppers too. I believe cumin is a chili component that is necessary. You have inspired me to make a bowl of chili this weekend.